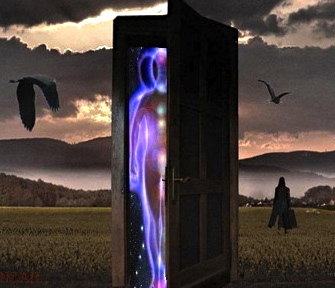 This is a long, articulate interview with Lisa Renee – Sirian starseed, kundalini experiencer, and ascension guide – hosted by Laura Eisenhower and Mark Peeble on blogtalk radio. Lisa hasn’t been doing much public speaking for awhile (unless you are a member of her website), so it’s nice to hear from her; her information tends to go deep. The whole program is two hours; Lisa’s part begins at around 10 minutes in.